Mayor Daniel Guerrero, the San Pedro Town Council and Staff would like to extend its deepest condolences to the Marin family on the passing of Mr. Edilberto "Beto" Marin. 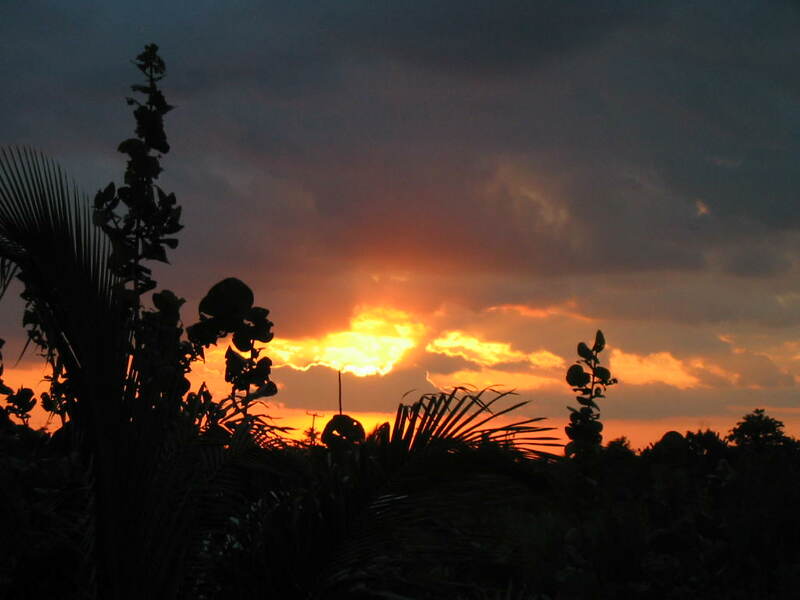 The San Pedro community lost an outstanding role model that always worked and served his isla bonita. May his soul rest in peace. The wake will be held tonight at his residence and the funeral services will be Today, January 8, 4:00 p.m. at the San Pedro R.C. Church. A founding giant of San Pedro Town has passed away. Edilberto “Betito or Beto” Marin, quietly passed away at his family residence on the evening of Wednesday January 7th after a long battle with Alzheimer’s. Betito or Beto, as he is affectingly known by many, served his community and country in many capacities but most notably amongst them all, via his contribution in the Lionism movement in Belize and the island. 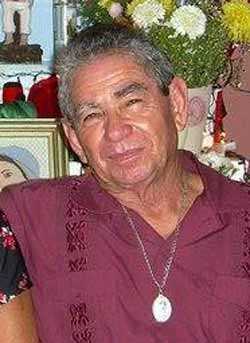 Beto was born on July 1, 1943 to Inelda and Carlos Marin in the quite little fishing village of San Pedro. He was just one of seven children born to the Marins, but from an early age, displayed the true character of a leader – a character that took him a very long way in his lifetime. At the young age of 22, Beto met his wife Nita Ayuso Marin and together they had four wonderful children. 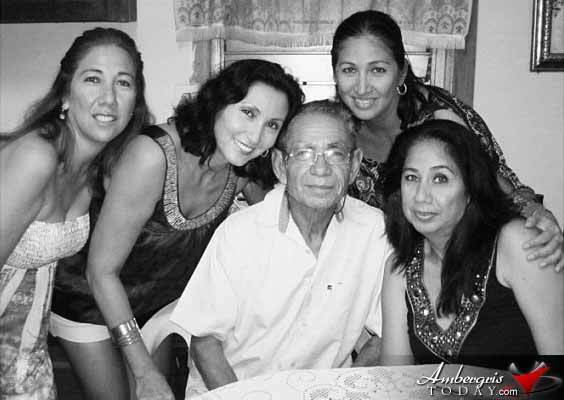 His four daughters; Mireya, Imelda, Nita and Flor, were raised showing love for their community in a very disciplined and Christian Catholic home. On April 29, 1978 the 1st District 59 National Lions Convention was held in San Pedro, and officials gathered at the new Lyon’s clinic for a ribbon cutting ceremony. Edilberto “Beto” Marin was President at the time. 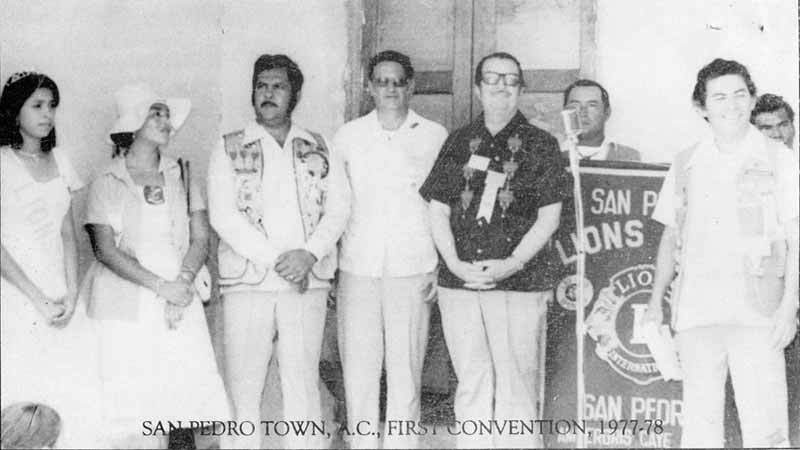 (Left to Right) Alma Staines (the first National Lions Queen from San Pedro), Isabel Lizzerraga, Pete Lizzarraga (District 59 Lion Governor), Alvaro Aguirre (past Governor from Guatemala), Ocatvio Lopez Arvizu, an International Director from Mexico & guest speaker and the Honourable Minister of Energy and Communication, Louis Sylvestre. Also visible are Abel Guerro and President “Beto” Marin. May he rest easy now. Blessings to the family at this time of loss. The Community of San Pedro sadly mourns the loss of one of its very beloved- a pillar of strength, an emblem of service, a loving grandfather, father, husband and brother- Edilberto “Betito” Marin. Betito was born, raised and lived his entire life in San Pedro. As a teenager he was involved in music and culture and married at an early age with Manuelita Ayuso with whom he had four loving daughters- Mireya, Imelda, Nita, and Flor as well as an adopted son, Anthony Bedford. Betito contributed significantly to the development of the fishing industry in San Pedro and Belize as Manager of Caribeña Fishing Cooperative. It was during these days that he was also involved in community development and activism through the local village council. Another area where Betito touched the lives of his community was through education having served as a member of the Board of Directors of San Pedro High School and the Building Committee. In that capacity Betito was involved in fundraisings, planning and procurement of aid for the high school. As a Lion member he secured $120,000. From lions International (LCIF Fund) to help complete the construction of the first floor of the new San Pedro High School building. A bake sale was also provided, and thanks to new island resident Jane West, many children and families and guests enjoyed dozens of holiday cookies, prepared and baked by her. Valentino and his brother provided live entertainment in the form of soft acoustic rock and pop songs. The pair was perfectly situated along the seawall, with the Caribbean Sea providing a perfect backdrop for their performance.